This report marks the first application of “lean thinking” to the offshore wind industry. “Lean thinking” is the dynamic, knowledge driven, and end-user focused process through which an enterprise continuously eliminates wasteful stages and streamline processes with the goal of creating value. 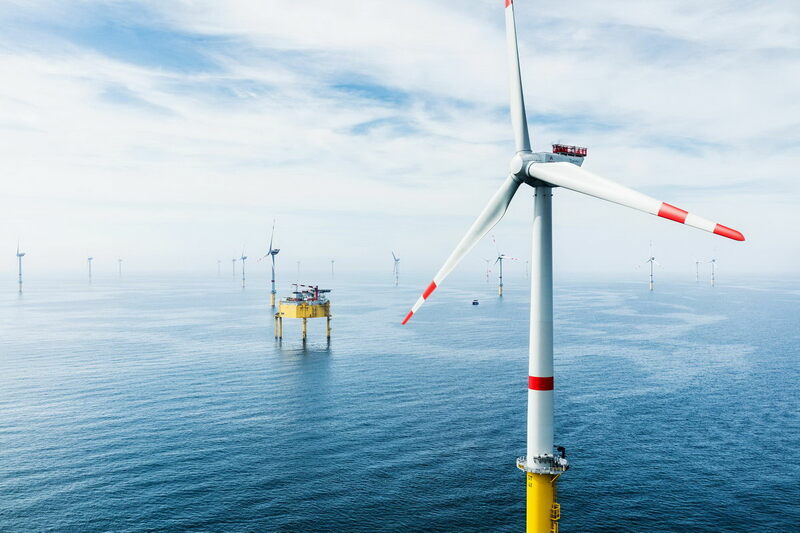 The primary LEANWIND objective is to provide cost reductions across the offshore wind farm life-cycle and supply-chain through the application of lean principles and the development of state of the art technologies and tools.